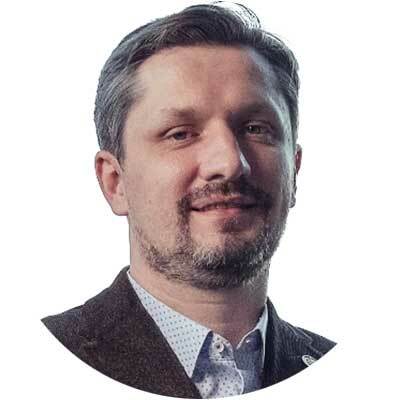 A serial entrepreneur, Igor Khmel, a Ukrainian native, is BANKEX’s CEO and founder. Igor's professional track record includes management consulting at McKinsey and Deloitte in Moscow, and investment & trading at Citadel hedge fund in Chicago. He has had significant exposure to fintech, building a number of startups in California. Igor founded Sberbank Lab, a fintech laboratory at the largest bank in Eastern Europe, which he left after three years to build his own fintech company BANKEX. Igor holds MBA degree from Stanford Business School, MA in Economics from New Economic School and MS in physics from the Moscow Institute of Physics and Technology. 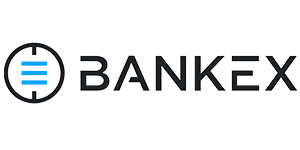 BANKEX is a technology-first global investment banking platform focused on automating the securitization market and building capital marketplaces. Based in Norwalk, Connecticut, BANKEX has an 50-strong team, with enterprise clients in New York, Los Angeles, Moscow, Seoul and Tokyo. BANKEX infrastructure services and technologies include Proof-of-Asset (PoA) Protocol, industry-specific STO Frameworks, Asset Passport, Asset scan, Asset cash flow record system, Dividends Hub, Custody solution (Amazon AWS cloud based). As of today the main tokenized asset classes (backed by corresponding STO Frameworks) include movie financing (Movie token), media (Media token), real estate (tokenized REIT), stable coin (gold/diamond-backed token), and charity (Water token). BANKEX Group legally operates custody and exchange solutions within Class 3 and Class 4 licenses for Virtual Financial Assets on Malta, EU.